What if I was overcharged? What happens to my AirAsia BIG Points? How will I be refunded? You can reach out to Fave to inform us about the issue that you encountered. We would assist to check on the issue and communicate with you further on the issue that you encountered. As for your AirAsia BIG Points, you will have to contact AirAsia BIG Loyalty to inquire about the status of your AirAsia BIG Points. All refunds would be made in the form of Fave credits only. 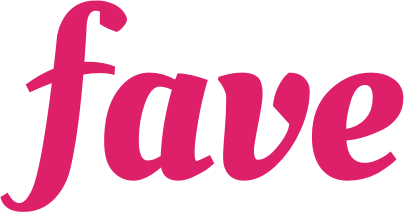 How can I use GrabPay on Fave? Can I get a cash refund? Who should I contact to verify or check on my BIG Points earned from my purchase of a BIG Deals voucher on the BIG Loyalty app? How do I get a tax invoice for my purchase?